Most recently asked questions, feel free to contact us if there is anything else you’re curious about becoming a publisher / advertiser. DatingTraffic never sleeps because there is always business to be done online and as a global company we understand the need to service your account properly in whatever time zone you prefer. Our contact information is always available and we can arrange to work with you any time of any day if you would like our assistance. Our standard office hours are 8-5 M-F PST but we will modify our hours to meet your needs any time. We look forward to hearing from you. Finding the right traffic for your targets is what our business model is all about. We have access to exclusive traffic sources in every niche or sector of the market. If you are seeking a specific source or type you do not see listed, contact us and we will make fully customizable arrangements to get you the clicks you want the most. Getting started is easy, just like everything else you’ll do withDatingTraffic. Contact us to create an account and we will walk you through the traffic platform step by step so that you can see all of the benefits and make use of all the tools that are included for Advertisers and Publishers. What is your pricing models ? All of our traffic is sold on a CPM (Cost Per 1,000 impressions) basis to ensure you know exactly how much traffic you are buying. All traffic is thoroughly tested by our team of industry veterans to ensure we only offering the highest quality of traffic at fair market values to our clients. What type of creatives can I use? 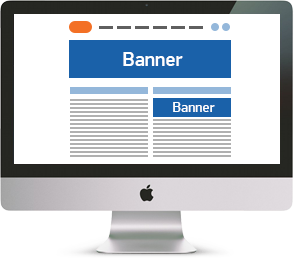 Our Publishers provide a wide variety of locations for your ads with many different sizes or ad types available. You are welcome to provide your own creatives or to have us work with you to design custom creatives for your new campaigns. The best performing creatives constantly change to remain fresh and under-saturated,DatingTraffic makes it easy for you to see what is working well for your niche right now. Why is CTR important to my campaign success? Click Through Ratio (CTR) is the measure of how many people actually click through your ad to your site when they see the as displayed on a site owned by a Publisher. If a site has a CTR of 1:1000 that means for every thousand people who saw the ad, one clicked it through to your site. CTR is essential because when you buy traffic by impressions (the number of times an ad is displayed) your CTR is the modifier that determines how many of those impressions convert into actual visitors who see your offer. 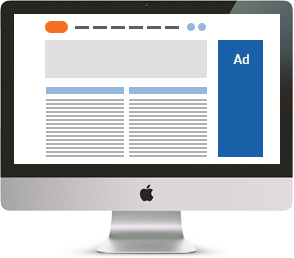 Once you can track visitors to determine how many becoming paying customers you can determine the actual EPC (earnings per click) from your ad buy. By optimizing your CTR and EPC you can maximize your revenue and minimize your budget effectively. Will you help optimize my campaign? DatingTraffic is designed to be a modular service for our clients. We can do as much or as little as you like. Whether you want us to handle your media budget on a fully managed basis or merely place the creatives you supply in the specific spots you select, our staff is ready to make your strategy easier than ever. What type of payments does DatingTraffic accept? We can make special arrangements for most payment types. We accept credit cards, checks in advance, QuickPay, PayPal, Paxum, Bank Wires and many other forms of currency. We do not accept ePassporte or Bitcoin. Your traffic is a valuable resource. 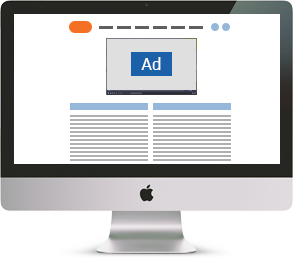 The visitors to your site can be monetized in many ways. Some will become customers who purchase products and services from your site, but others will leave without buying anything at all. Monetizing those visitors is what DatingTraffic is all about and we make it very easy for you. 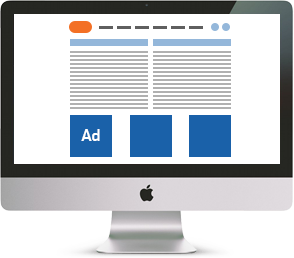 Our account managers can arrange ad placements on your site or connect you with media buyers interested in buying your upstream traffic, providing you with additional revenue streams and a much greater profit per visitor. How can I ensure a safe browsing experience for my user? DatingTraffic carefully scans each ad and only makes deals with trusted media buyers from our network of pre-qualified Advertisers. That enables you to get the peace of mind you deserve, free of any security concerns or ‘malvertising’ challenges. The traffic you sell is valuable, and the people we help you sell it to understand the importance of making sure your site continues to grow as a healthy Publisher property. Does DatingTraffic offer Mobile Traffic? Yes. A lot of mobile traffic. Every kind of mobile traffic. Contact us and we can find exactly what you are looking for, quickly and easily. What about my question that isn’t on your FAQ? Contact us any time with any questions you have. We are always here to help and we look forward to working with you. A comprehensive FAQ would be thousands of pages long… a useful chat about your specific traffic strategy can have you earning even more money in only a matter of minutes! 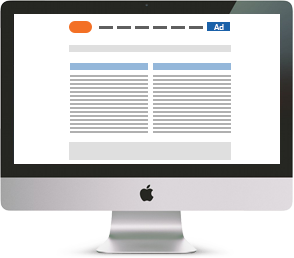 Very cost effective and efficient way to find consumers who are already interested enough in your product to read the advertorial content before clicking through to your offer. Mobile Ads are a very cost effective and efficient way to find consumers who are already interested enough in your product. 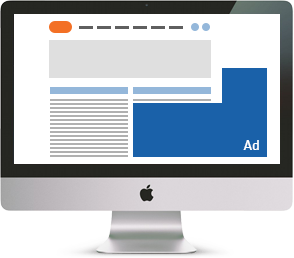 Maximize your advertising ROI simply by tapping into the right traffic sources.